Modern US Transports There are 21 products. 5x M548A1 1/285 Scale Models Supplied unpainted, assembly required unless stated otherwise. Metal parts, not suitable for children 12 and under. 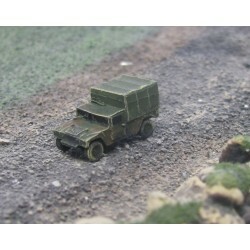 6x M151 1/4 Ton 4x4 1/285 Scale Models Supplied unpainted, assembly required unless stated otherwise. Metal parts, not suitable for children 12 and under. 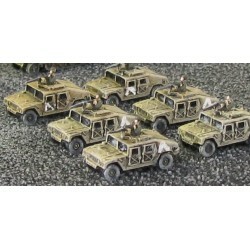 5x M35A2 2 1/2 Ton 6x6 1/285 Scale Models Supplied unpainted, assembly required unless stated otherwise. Metal parts, not suitable for children 12 and under.  1x LCM-8 Landing Craft 1/285 Scale Models Supplied unpainted, assembly required unless stated otherwise. Metal parts, not suitable for children 12 and under. 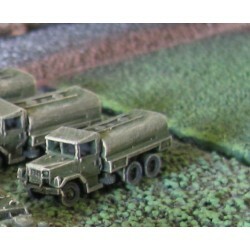 5x M50 Water Tanker 1/285 Scale Models Supplied unpainted, assembly required unless stated otherwise. Metal parts, not suitable for children 12 and under. 5x M59 Dump Truck 1/285 Scale Models Supplied unpainted, assembly required unless stated otherwise. Metal parts, not suitable for children 12 and under. 5x M109 2 1/2 Ton Shop/ Van Truck 1/285 Scale Models Supplied unpainted, assembly required unless stated otherwise. Metal parts, not suitable for children 12 and under. CinC US105 M998 HMMV 2 Man soft top. 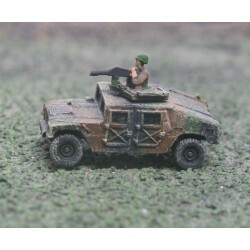 6x M998 HMMV 2 Man Soft Top 1/285 Scale Models Supplied unpainted, assembly required unless stated otherwise. Metal parts, not suitable for children 12 and under. 6x M1025 HMMV with M60 1/285 Scale Models Supplied unpainted, assembly required unless stated otherwise. Metal parts, not suitable for children 12 and under. 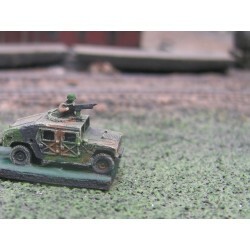 6x M1037 HMMV High Top Cargo 1/285 Scale Models Supplied unpainted, assembly required unless stated otherwise. Metal parts, not suitable for children 12 and under. 6x M1025 HMMV with 50 calM60 1/285 Scale Models Supplied unpainted, assembly required unless stated otherwise. Metal parts, not suitable for children 12 and under. 6x M1025 HMMV with M19 Grenade Launcher 1/285 Scale Models Supplied unpainted, assembly required unless stated otherwise. Metal parts, not suitable for children 12 and under.